Hey you guys, I've talked about where my rat friends and the rat community can buy Baytril at a great price. 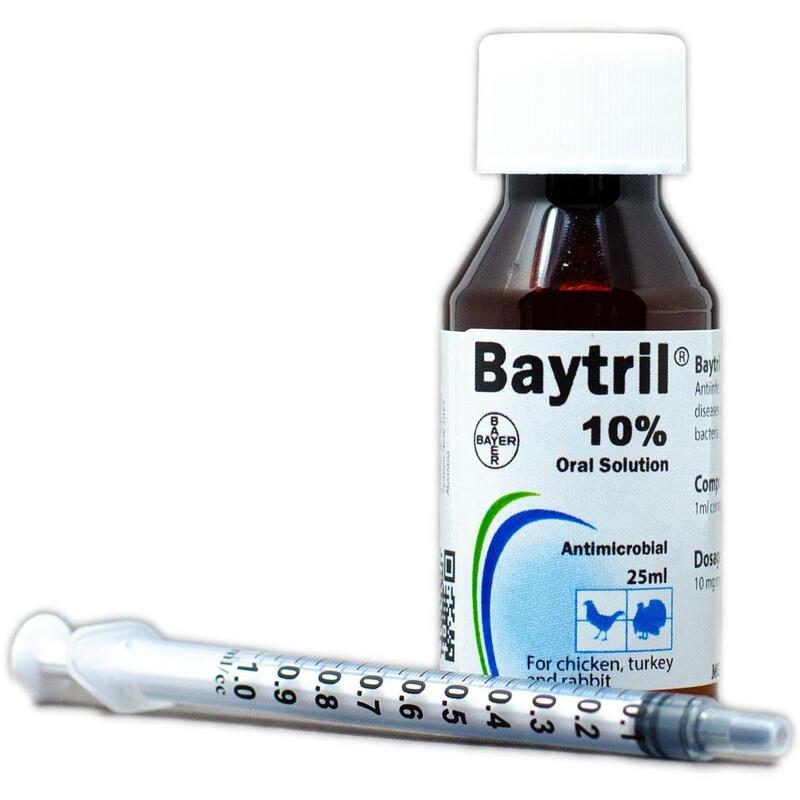 If you have a rat, it's always a good idea to keep Baytril around in case your rat gets an upper respiratory infection because they can be prone to them and rats can get sick really fast so you want that on hand so you can start treating them immediately. Of course you can take your rat to a veterinarian first but veteran rat keepers usually know the signs and how to give this medicine. So my friends at All Bird Products sent me a coupon code to share with you all. If you want to buy a bottle of Baytril 10% 25ml, this code will give you $5 off your order, just use code SCARYMARY to get the discount. The regular price is $24.95 but with my code it will only be $19.95 and that's a good price. Lots of thanks to All Bird Products for contacting me and giving me the code for my readers. Any woman who wears makeup has probably tried out a lot of different mascara's. I know I've tried at least 10 different kinds before I finally found Loreal Voluminous mascara and mascara base/primer. This is the best mascara I've ever tried. It makes my lashes longer and fuller and if you use the Loreal Mascara Base first and then apply the mascara, your lashes will look even longer and fuller. And they are really affordable. The other product I wanted to share with you was the Lamora Nudes Eye Shadow Palette. It's also really affordable, only $14.99 on Amazon and once I got it, it's been my go to eye shadow ever since. As you can see I've really been using this one a lot. I love the colors in this palette and I don't have to keep re-applying it during the day. The colors are so pretty and since I like light browns, this really works for me. I don't usually post a lot of pictures of myself because of the large nodules I have on my neck from the Hashimoto's Thyroiditis condition I have but I wanted to show you that I really do use these products and how they look. This is my everyday makeup look and I don't wear false eyelashes since I think the mascara I use works great. So there you have more of my favorite makeup products. I'd love to know if you use any of these products.